Home Facts Running to stay fit? Get the Runner’s Diet for Best Results!!! Running to stay fit? Get the Runner’s Diet for Best Results!!! A good diet is everything. The over-all state of your health hinges mostly on your lifestyle, of which the greater part is determined by your diet. Running helps to burn calories in every part of the body and is a major fitness tool. But you can only get the best results on a runner’s diet. When trying to keep fit, or get fit, a lot of people will resort to running as one of the best weight-loss and cardio workouts. 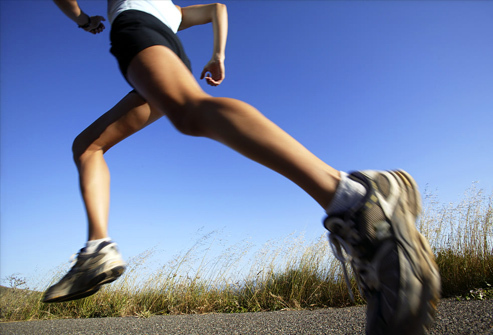 Runners, especially endurance runners need to be especially fit and healthy at all times. As much as running might be acclaimed as a great exercise option, not everyone is built to run. And the reason is not far-fetched, not everyone eats the right meals to run on. So, what are the right diets, meals and food to eat when you want to run easily? What does a runner eat to fuel his muscles for the race? Its starts from the individual knowing himself. Because at the end of the day, everyone seeks optimal performance to achieve their fitness goals. What Do You Consider When You are Planning A Diet to Help You Run? There are different considerations to make from one individual to another. The basic standards remain cogent when planning meals on a fitness plan that involves running. Your body type matters a lot as it defines how you lose weight or react to certain stresses and inputs. How much running do you plan on incorporating into your lifestyle. Are your runs going to be high intensity, long distance or just the short occasional sprint. After seriously considering these factors, go on to create the best diet for you. Remember, when you are on the road, make provisions to meet your dietary requirements without resorting to unhealthy meals. You are allowed to eat a lot, if you burn calories while running. However, since your goal is weight loss, consider how much you lose to what you eat. ALSO READ; IS WALKING AS GOOD AN EXERCISE AS RUNNING? Most runners binge on food supplements that cost much without meeting all necessary requirements. Running is an intense sport that burns up calories fast. But when you supply your body with basic supplements, you miss out on some extra goodness your food should provide. Fresh whole foods can never be compared with food supplements. Here are some basic whole foods that are great in a runner’s diet. 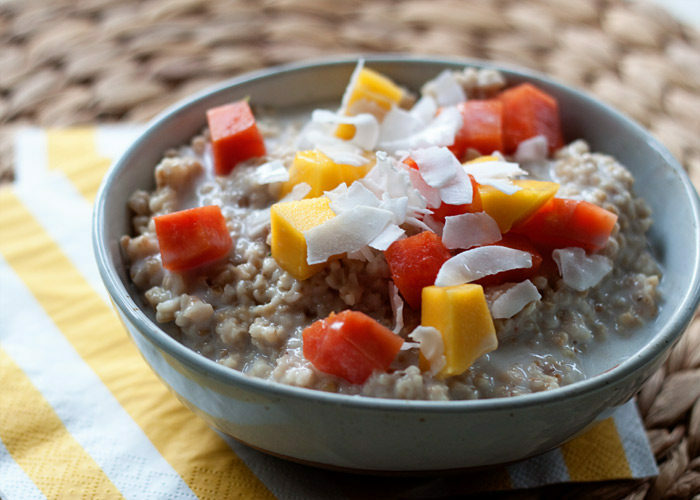 This super-light, food is a great way to get started in the morning. Lean meats, poultry, eggs and dairy are great options for refueling after a good run. They are also rich in iron and zinc which are very important in a runner’s diet since iron is necessary for blood cells formation. Zinc also happens to help build the immune system. 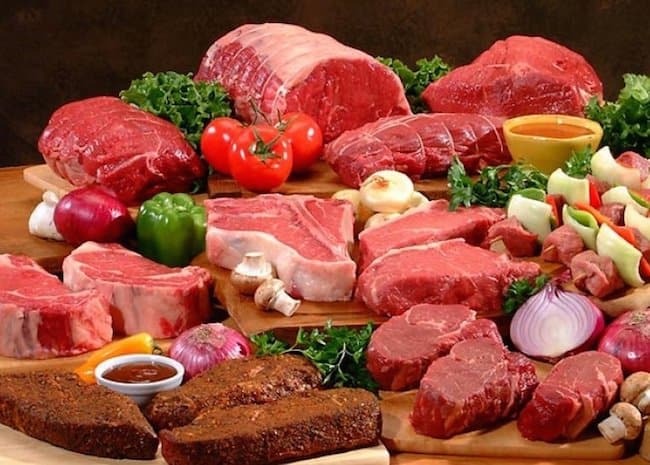 Meats are the best source of these minerals. Nuts, beans, grains, peas. 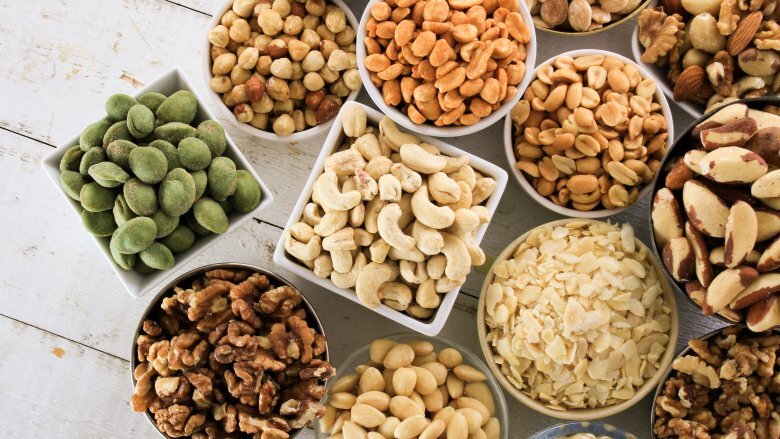 Asides essential fats and proteins, plant seeds also contain phenolic and ferulic acid. People who eat lots of whole grain and fruits suffer fewer issues of high cholesterol, type 2 diabetes, and stuff. 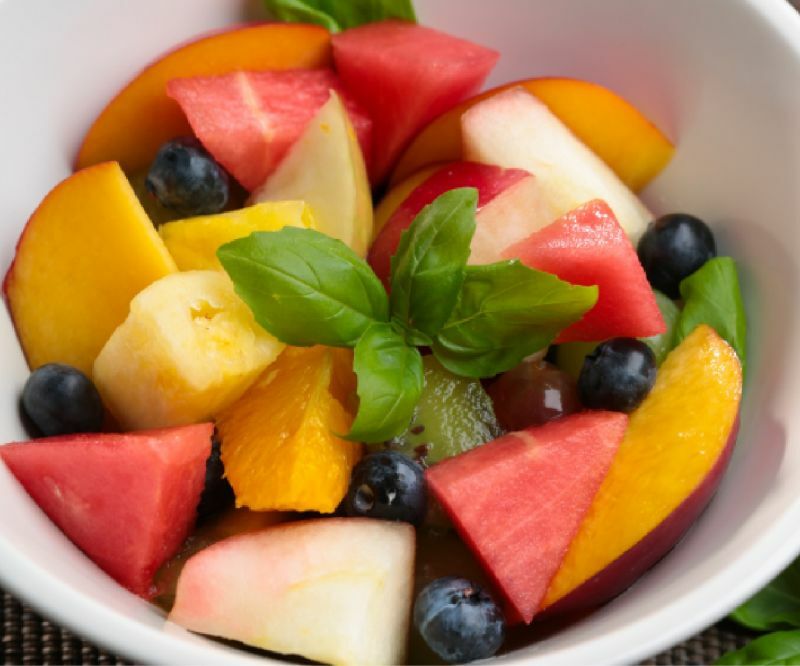 The various colors of fruits and vegetables have their own benefits. Try out colorful veggies and fruits to get calorie-low goodness on the go. Don’t always peel the skin off those apples, or shave cucumber skin. The skin of fruits and veggies are a lot of nutrition too. Forget veganism. If you want to go some running, then you need all the milk and dairy you can get. 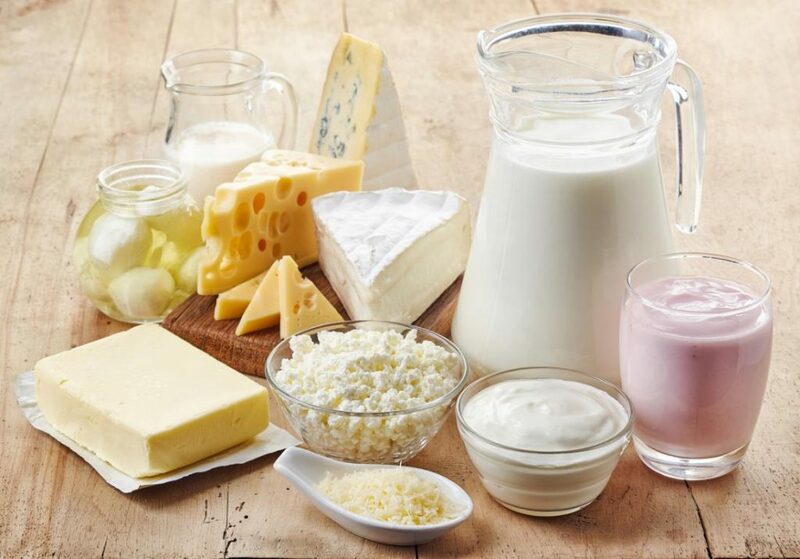 Supplements or soy products won’t meet your calcium and protein needs to fuel your workouts. For great health get some omega 3 straight from seafood sources. Lower depression rates, lower risk of heart disease are some reasons to try seafood. Your runner’s diet needs all the omega 3 and calcium it can get from seafood. Try out a new runner’s diet to lose some weight and stay healthy. Eat right and exercise right for optimum health.